CHOCKS AWAY AVIATION – Learn to Fly! Welcome to Chocks Away Aviation, based in Hebron Nebraska. We are pleased to offer outstanding flight training and other flying services from Hebron Municipal Airport – identified as KHJH. “Chocks Away” is an aviation term that literally means to remove the wooden blocks (chocks) that prevent the airplane from moving – or put another way, clearing the way for the freedom and enjoyment of flight. That is the foundation upon which Chocks Away Aviation (CAA) is built – clearings obstacles and providing services for you to be a better pilot, whether you are already certificated and want to improve, or are a new pilot and eager to start learning to fly. 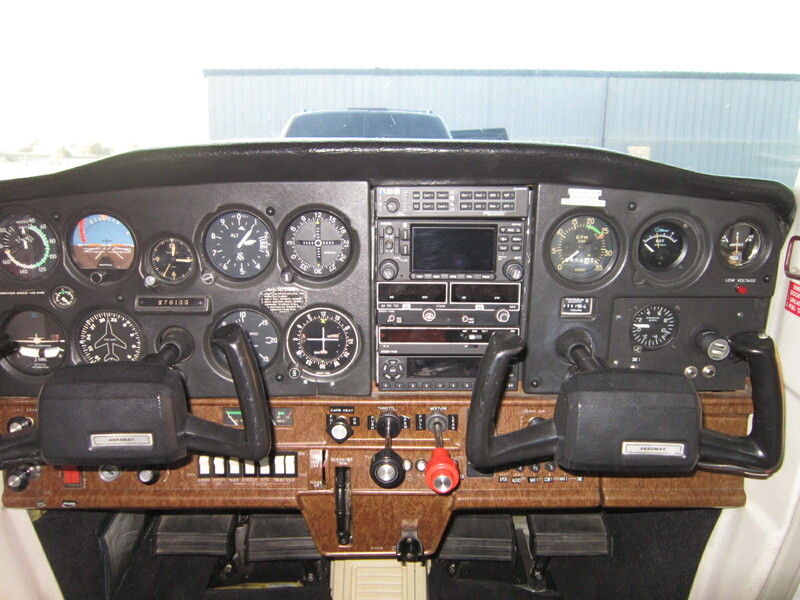 As you will see in these web pages, Chocks Away Aviation provides many services to pilots and non-pilots alike. 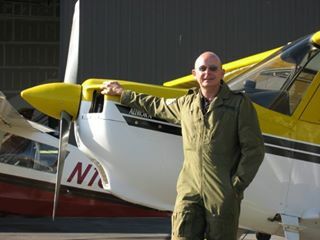 For example, you can learn to fly from scratch or you can take some extra training to become a better and safer pilot – or you can simply enjoy a leisurely scenic flight, and perhaps take photographs of your house or farm. If you need more information or are just curious, please do not hesitate to call – flying is a passion at CAA, and we are always ready to chat about all things aviation!